If any of our classes sound like a good option for you or your children, we encourage you to come to our gym and try them out for free. We will take care of all registration on site! 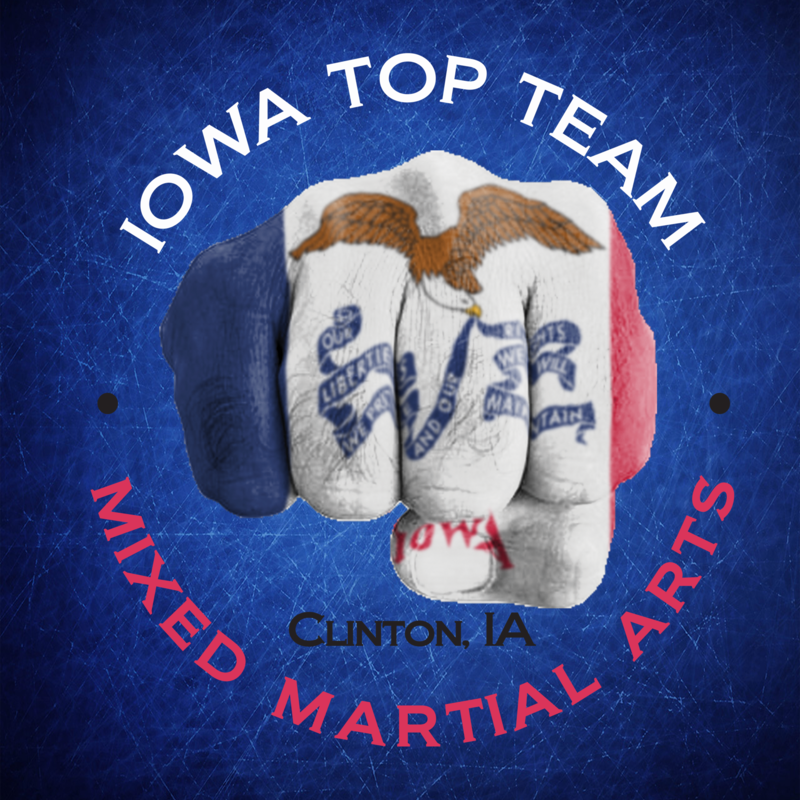 Our gym is located at 335 5th Ave S, Clinton IA. Everyone is eligible to try our classes for free! Please give us a call or submit information below to let us know you would like to try a class so we can plan on your attendance.